Hawley, PA, is a fun place to be year-round. With its gorgeous landscapes, mesmerizing mountains and top-notch accommodations, it’s the perfect vacation spot for couples and families alike. If you’re unsure of what to do once you get here, don’t panic. 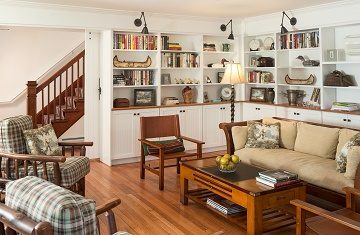 We created a list of annual events at Lake Wallenpaupack that will make your getaway even better! Between magical winter festivals, wine tastings, and splendid fireworks, there is something for everyone! 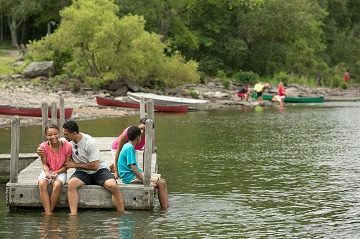 Read on to find out more about our annual events and have the time of your life at Lake Wallenpaupack. 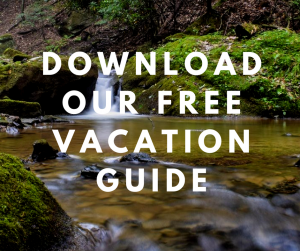 Have you thought about downloading our free Vacation Guide? It can come in very handy when you are planning your next trip to the Poconos! 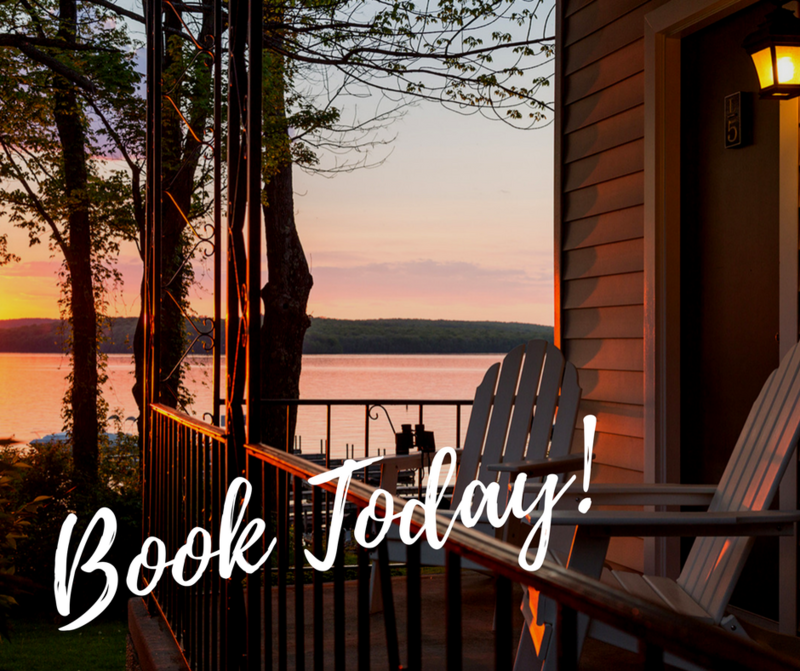 Learn about all the greatest outdoor activities around our resort, the best restaurants, lovely shops, museums, fun annual events at Lake Wallenpaupack, and more! 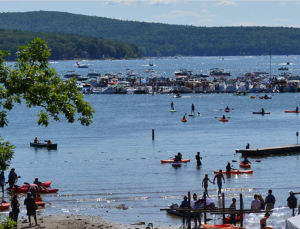 The Top 6 Annual Events at Lake Wallenpaupack You Shouldn’t Miss! Let’s start at the top so you can plan your annual trip (or trips) accordingly! Wally Ice Fest is one of the most anticipated events of the winter in Hawley, PA. This family-friendly weekend offers a full recreational and seasonal experience with activities like ice golf tournaments, curling demonstrations, hockey games, and even an ice sculpture presentation! Attention foodies! The Chili & Wing Cook-Off is one of the most delicious events on our list, and it’s located right here on our property! The best chefs in Northeastern Pennsylvania gather annually at the Waterfront at Silver Birches for an exciting cooking competition, and you get to try their creations! On top of sampling succulent food, you can also enjoy live music at the Pub. Wine amateurs and connoisseurs can rejoice because the Wally Wine Fest is a dream-come-true event. 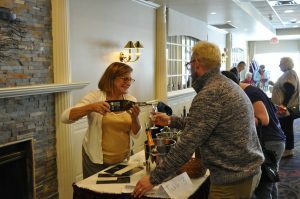 It takes place at the Waterfront at Silver Birches and brings together some of the best wines from the state, as well as from all over the world. Meet experts who can answer all your questions and tell you more about their passion, pair your favorite Cabernet with a sampling of cheese, and listen to the live band playing well-known songs! Don’t worry about booking your stay and planning your weekend at the Wally Wine Fest! Combine both with our Wine Fest Special Lodging Specials. You can book online, or if you want to select the Platinum option, give our office a call at 570.226.4388. Details may vary from year to year, so please check our events page for more ticket information! If you think there’s just something magical about seeing colorful fireworks explode (especially over a lake), we invite you to join us for our 4th of July celebrations at Lake Wallenpaupack! Picture yourself enjoying a hot summer day with the ones you love in a gorgeous Poconos setting by Lake Wallenpaupack. When the sun sets, gather for an impressive fireworks display as patriotic music plays in the background! One thing is for sure, you’ll remember it for many Independence Days to come! If summer is your favorite time of year, you’ll want to make plans to attend Wally Lake Fest! It’s the biggest summer celebration and you sure don’t want to miss it! During the event, you can listen to great live music and participate in numerous activities. Bands perform on a floating stage, and you can listen from the shore or kayak up to the stage! There are also a number of fun activities such as watercraft expos, artisan fairs, face painting for kids, an ice bar, an antique car show, open-air markets, a boat parade, and more! Feel the Christmas magic at the Winterfest! Every December, downtown Hawley turns into a real winter wonderland and dazzles tourists and locals alike. You can participate in the annual cookie walk, take a holiday house tour, decorate the Christmas tree, and even go on a horse-drawn carriage ride! There’s Always Something Going on in Hawley! If you happen to miss one of these incredible annual events, don’t worry. There’s always something fun going on no matter when you visit. All you have to do is check our Settlers Hospitality Events Calendar online, and you’ll have full access to all of the excitement in our region! 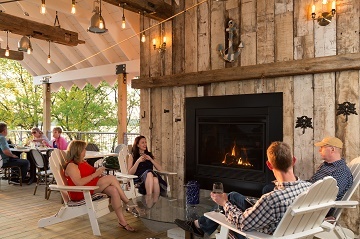 All these fabulous events at Lake Wallenpaupack are a great reason to visit the Poconos. And because you deserve the best after a full day of fun, we make sure you can relax in comfort at our resort! Think fluffy pillows, luxurious linens, modern equipment, delicious food, and more! Browse our guest rooms and discover your favorite! Our Deluxe King, for example, has a spacious bed where you can have sweet dreams, an electric fireplace to cozy up next to, and a splendid private deck with great views of the lake! For extra comfort, it also offers a whirlpool tub, a flat-screen TV, and a Keurig coffee maker! Don’t wait another minute, the Poconos are calling!